MultiplexDX offers its innovative solutions to biopharma companies and is open for strategic partnership for companion DX projects. 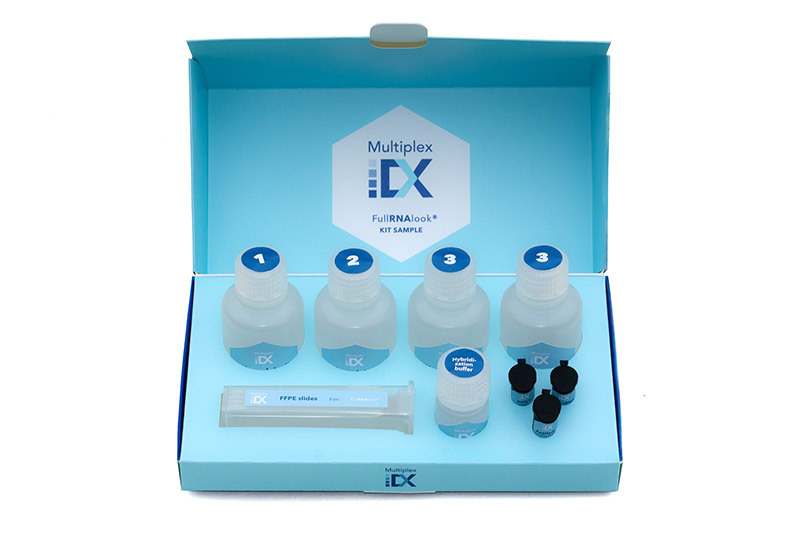 MultiplexDX guarantees 100% precise cancer profiling and 100% accurate companion biomarker quantification by combining proprietary MDX visual and MDX sequencing technologies, which lead to cross-validation of quantitative data, thus eliminating errors. Our experts will provide you with all necessary details and available options particularly for your project requirements in the most effective, cost-efficient manner. In our strategic partnership with you we will develop diagnostic tests and solutions to provide essential information for a safe and effective use of your corresponding drug, prospectively help to predict a likely response or severe toxicity and/or assist in making the optimal treatment decision possible for patients.